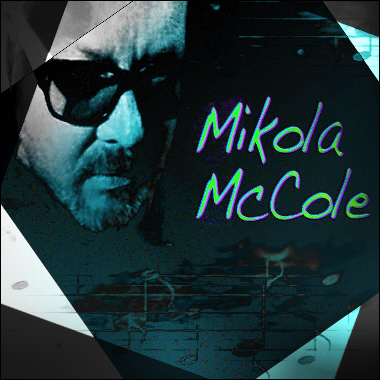 Finnish artist Mikola McCole made his first fun song at the age of two, beginning what would prove to be a lifelong passion for music. A talented guitarist, keyboardist, drummer, and harmonica player, he has performed in numerous bands since his teen years, and to date he has written over 70 songs, many of them in Finnish. Mikola's career in advertising, which spans nearly 25 years, gives him a keen insight into what makes commercial music work in the best way possible. He brings us lively tracks in the Rock, Pop, Blues, Funk, and House genres, among others.